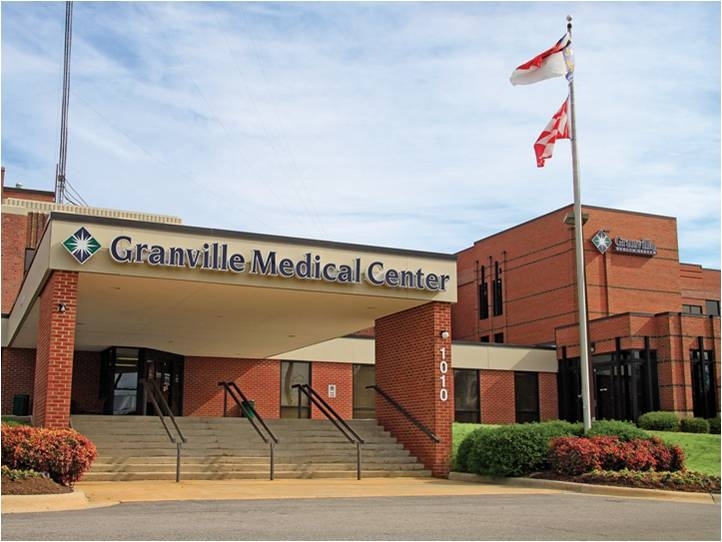 The Granville Medical Center Birthing Center recognizes and supports family-centered care. The facilities provide large private birthing suites with modern up-to-date equipment and a highly skilled labor and delivery staff. The majority of staff has more than 10 years of experience in maternity and women’s health care. Working together as a team, nurses and physicians are dedicated to providing quality, compassionate care to women of all ages. Each room is equipped with the newest technology for both mom and baby. 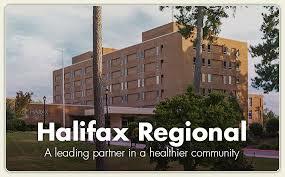 The unit is staffed with Neonatal Advanced Life Support nurses. Learn more. 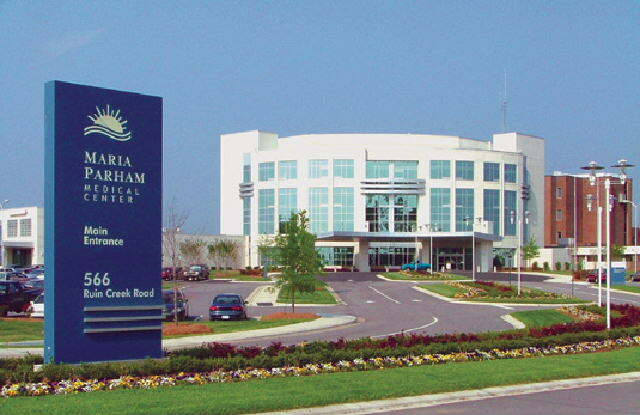 With more than 800 deliveries annually, the maternity team at Maria Parham Medical Center Maternity Services has the knowledge and experience to help make the childbirth experience comfortable and personal. The maternity services combine an advanced facility with highly skilled staff and a nurturing approach to provide sophisticated and compassionate care. At Maria Parham, babies stay with their mother full-time, giving families a head start on bonding with their new addition. Spacious private mother-baby rooms have comfortable seating allowing family members to spend time with mother and baby as they recovering from delivery. For all new moms, lactation consultants are available to answer any questions about breast-feeding and a newborn nursery gives an opportunity to get some rest between feedings. Learn more. The Special Care Nursery at Nash Health Care is a nine bed neonatal unit located in the Women’s Center, adjacent to the Labor -Delivery and Mother-baby units. 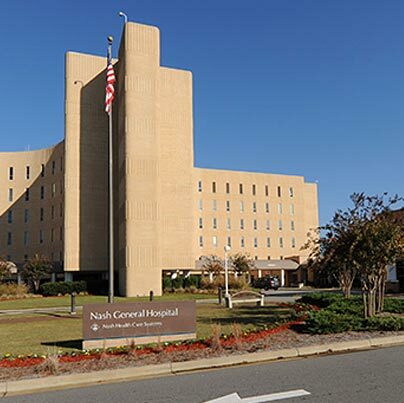 The Nash Special Care nursery is a Duke Medicine affiliate, staffed with a highly skilled neonatal team consisting of a board-certified Duke Neonatologist, Duke Neonatal Nurse-Practitioners, Community Pediatricians and Nash Neonatal Nurses. This team is specialized at resuscitating and stabilizing critically ill babies, as well as managing common problems in newborn babies. The Nash Special Care Nursery is designed to care for babies who need close medical monitoring or specialized treatments and services. This includes comprehensive care for newborn babies born prematurely from 32 weeks gestation and up, or infants with breathing problems and suspected infections at birth. Recovering extremely premature infants may also be transferred in from another neonatal intensive care unit to be closer to home. With a strong focus on family centered care, the goal of the Nash Special Care Nursery is to involve parents and caregivers in the care of their infant from birth to home. Learn more. The Women’s Center of Nash Heath Care helps parents make the right choices while also giving them the opportunity to bring their child into the world in a warm and caring environment. Their experienced and dedicated professional nursing staff are committed to upholding high standards of health care for women while also promoting a positive birth experience. Learn more. Each year, more than 1,100 babies are born at The Birth Place of Wilson Medical Center. The Birth Place has anesthesiologists available 24 hours a day for epidurals, so there’s minimal waiting for pain relief. There are also Cesarean facilities located in labor and delivery, and after the C-section new moms are able to recover in private rooms convenient for the family to visit. Central monitoring provides round-the-clock observation of mother and child while in labor. The nursery is specially equipped to care for newborns. New moms can room-in. Or, if mom prefers to rest, babies can be sent to the nursery and returned to mom for feeding. A bonding room is also available for new parents to visit their baby. The Obstetrics/Gynecologic and Pediatric unit offer 32-private rooms, each with accommodations for a family member to stay. The care includes, but is not limited to treatment and surgery of the OB/GYN pre-and postpartum patient. 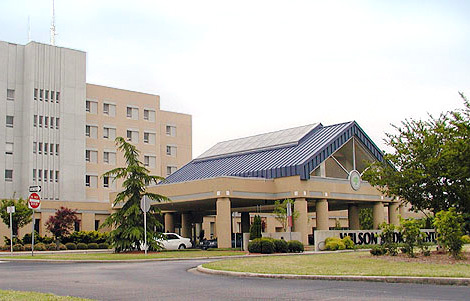 Wilson Medical Center is prepared to handle pregnancy complications, diabetes, pre-term labor, hyperemesis and PIH. Learn more.